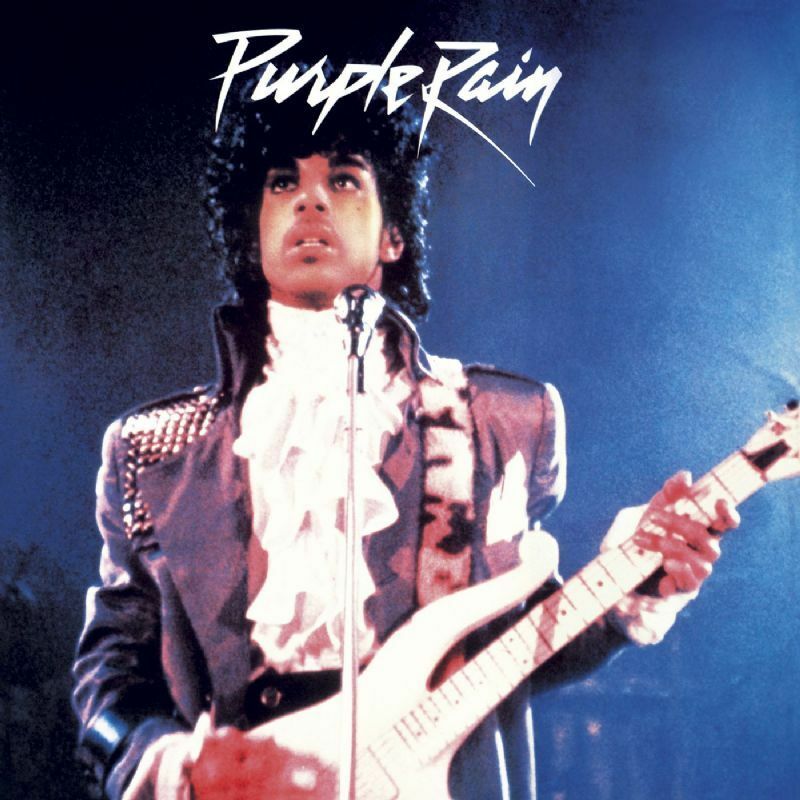 An electric guitar lesson on how to play “Purple Rain” by Prince and the Revolution from the album “Purple Rain”, released in 1984. ​As a tribute to him, this is my lesson on the rhythm guitar parts to “Purple Rain.” This has always been my favorite Prince song. It’s very soulful and has sort of a gospel feel to it. I really think that he nailed it with this tune…it’s a very emotional performance. It’s one of those songs that you recognize when you hear the first chord. There’s only four chords in the song, but three of them are quite different to what I think most people are used to playing. It’s essentially a 1-6-5-4 progression, which is very common, but the voicings and flavor of the chords are what make it so unique. You’ll know the difference right away when you play the proper chords. I hope you enjoy the video and enjoy playing this amazing song.